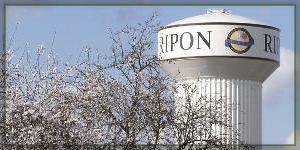 Our Board of Directors proudly supports and leads the Ripon Community Fund. To find out how you can contribute or receive funds, please feel free to contact us. 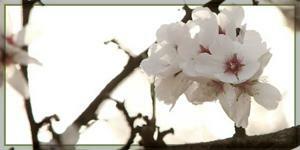 Welcome and thank you for visting our site. 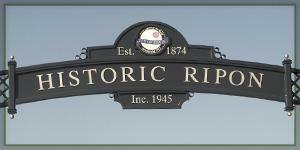 Our mission and vision here at Ripon Community Fund is enhancing the communities quality of life through philanthropic contributions. Our site is currently being developed. More information will be up shortly. In the meantime, please contact us​ directly.